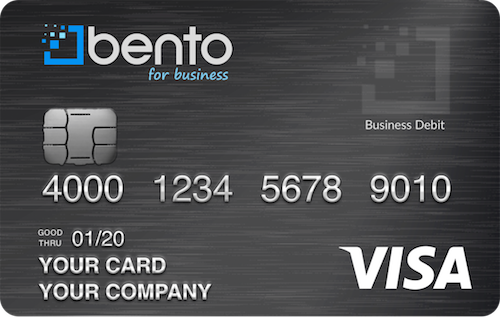 If you are a small business owner who is thinking about getting gas cards for business needs at your company, there are several reasons why you should choose the flexible business Visa debit cards at Bento for Business. These Bento cards have several features that make them excellent alternatives to traditional business gas cards as well as to other types of prepaid fuel cards on the market. How do the gas cards for business work? Unlike traditional business fuel cards, the gas cards for business at Bento for Business are not credit cards. 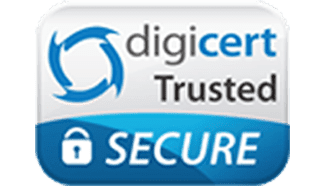 This means that your credit will not be affected when you apply for your cards, and you will not be turned down if you have a problematic credit history. You are able to choose the number of cards that you require for your workers. You then deposit money onto each card in an amount that fits your budget. These business gas cards allow you to control the types of purchases that your employees can make with the cards. For instance, you can limit their daily spending to $200 or less. You can also disallow in-store purchases of items other than gasoline or minor vehicle repair expenses. If your employees try to buy other things with their business fuel cards, the transactions will be immediately declined. This feature can help you to stop employee theft so that you reduce your losses. The cards from Bento for Business are designed to help small businesses to more effectively manage their expenses. In addition to designating cards for fuel-only purchases, you can also provide cards for office personnel and limit their spending categories as well. For instance, you can limit one card to supply purchases and another to utility payments. When you get rid of checks, wire transfers and petty cash systems, you can effectively end the threat of employee embezzlement. You will also be able to see how much you have remaining on each card at any time of the day or night and make deposits on cards when more money is needed. By categorizing the spending on each card, you can more easily track your expenses by category. This may help you to evaluate your company’s budget so that you can make adjustments where they are needed the most. When you order gas cards for business, you will be granted access to your online account. It includes an interactive dashboard from which you can review each employee’s spending and balance. You can turn cards off with a simple click instantly so that when an employee’s job ends, you won’t have to worry about tracking him or her down to get the card back. When a new employee starts his or her job, you can activate his or her card from your dashboard. These interactive screen capabilities let you stay on top of your business expenses so that you can quickly address problems before they balloon out of control. The gas cards for business at Bento for Business use the highest level of secure encryption technology that is available. Funds held within Bento are FDIC insured to at least $250,000 through The Bancorp Bank; Member FDIC. The cards are business Visa® debit cards, so your employees will be able to make purchases everywhere Visa® debit cards are accepted. To learn more or to get started on your trial today, call us at 866.289.1104.